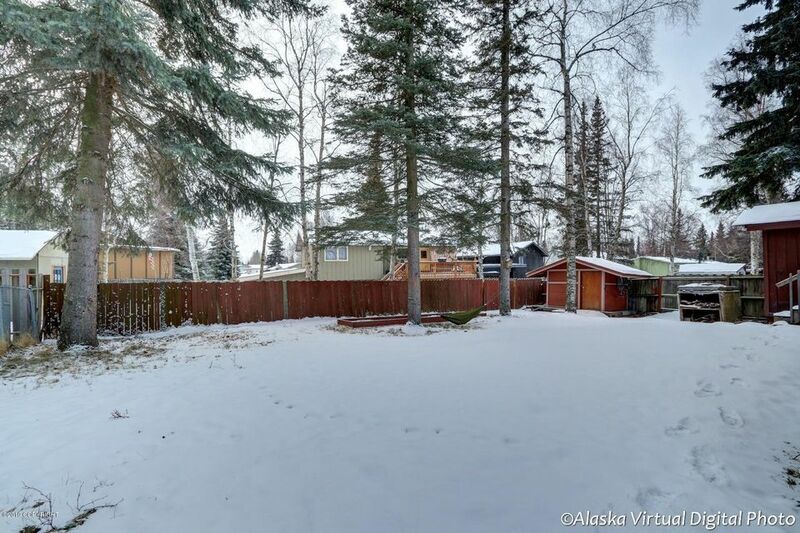 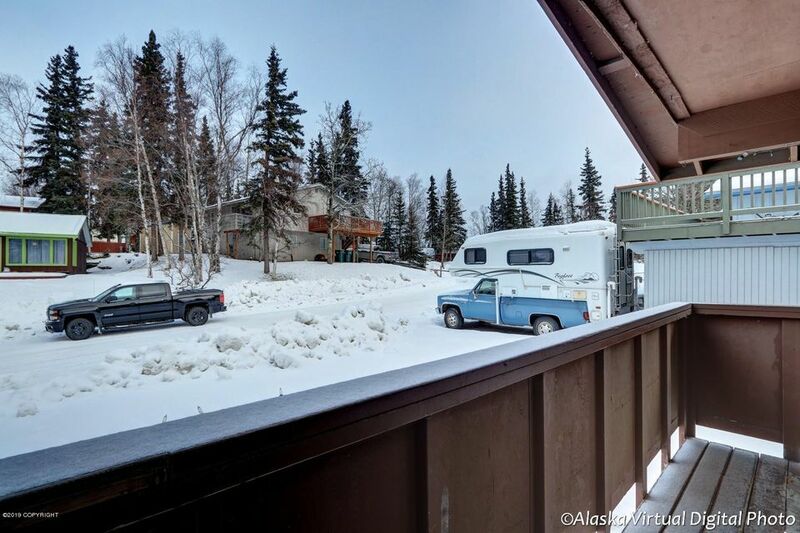 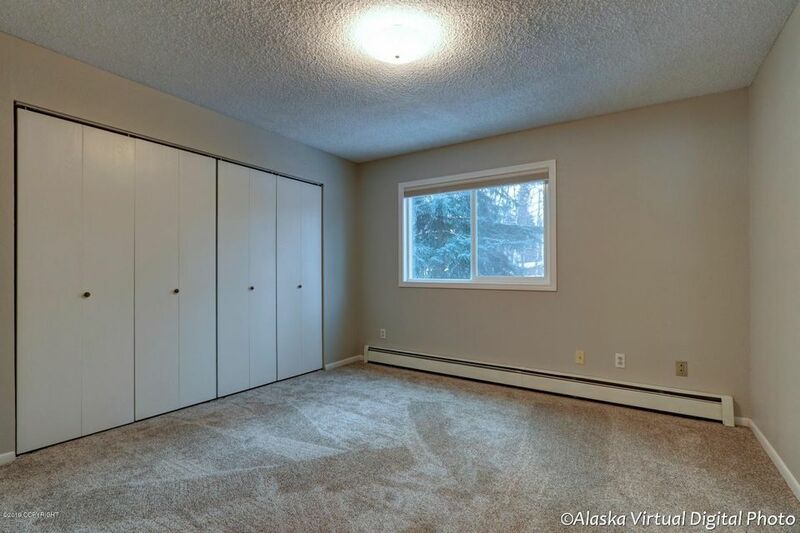 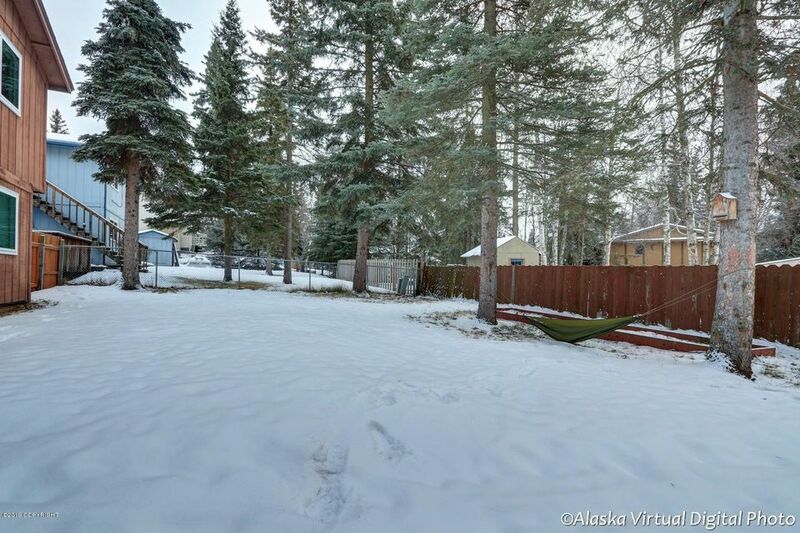 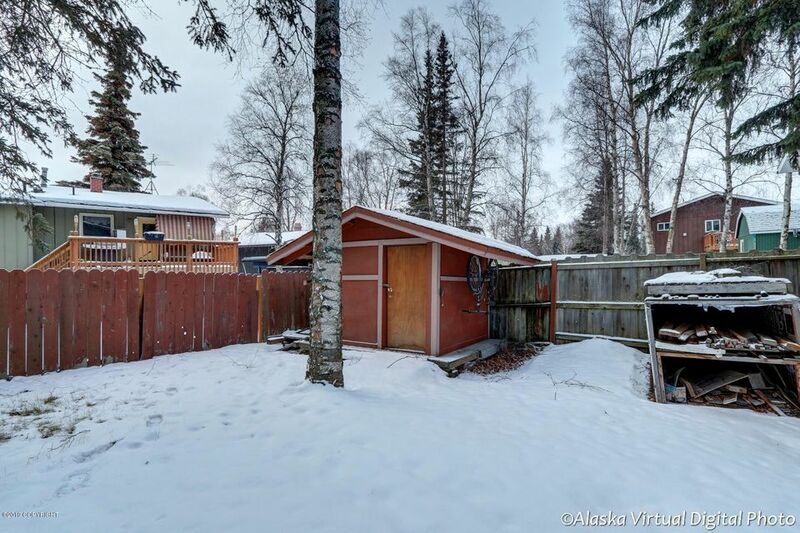 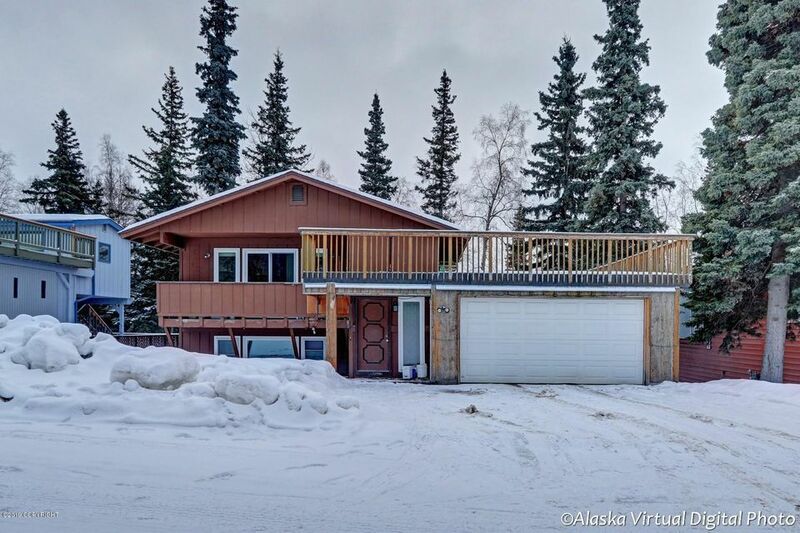 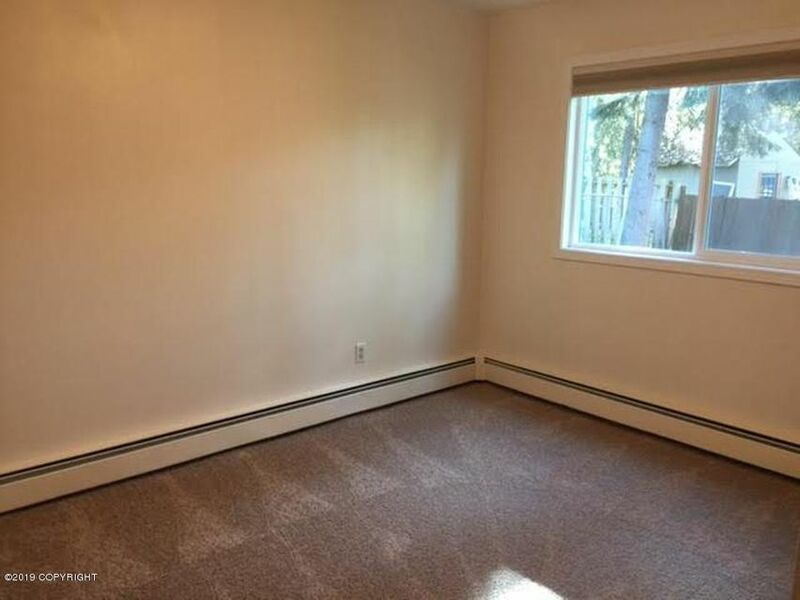 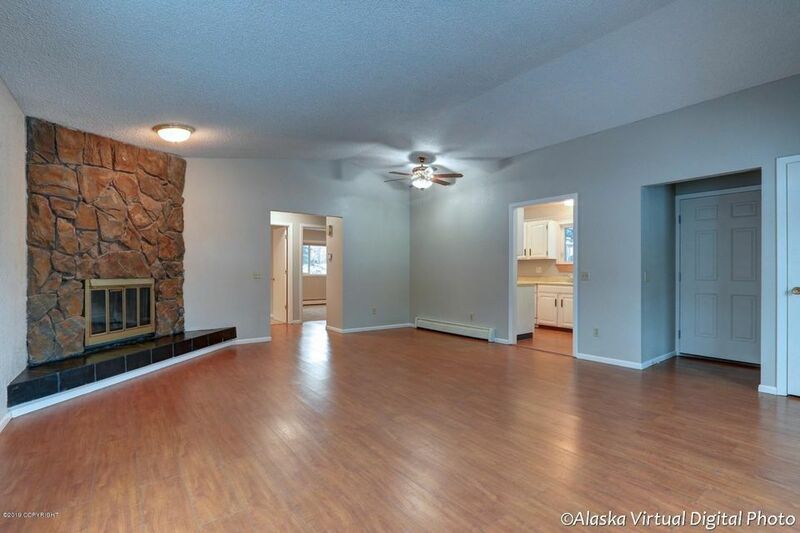 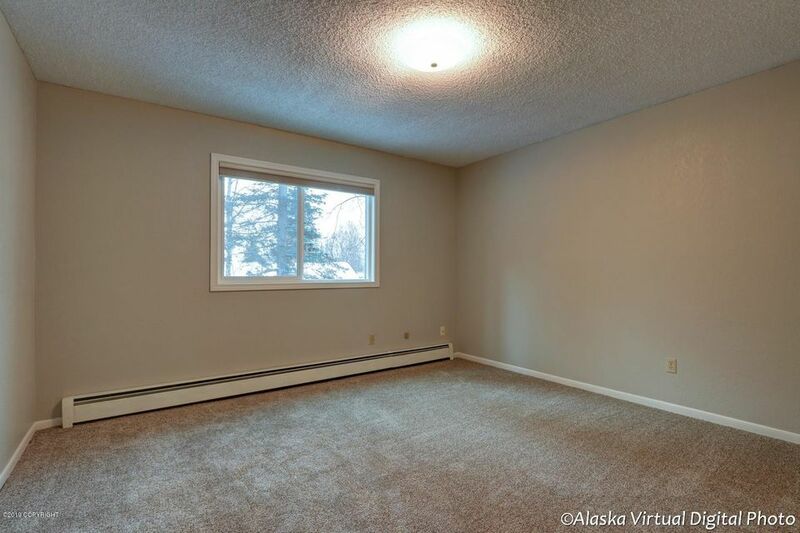 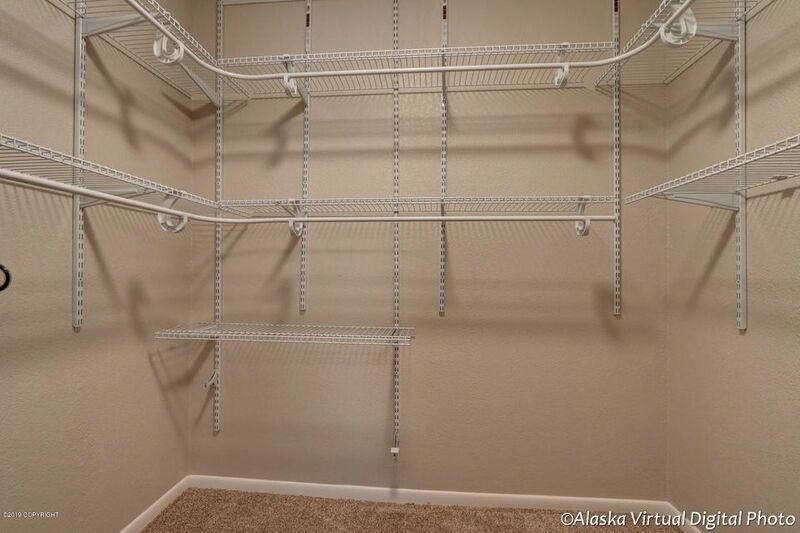 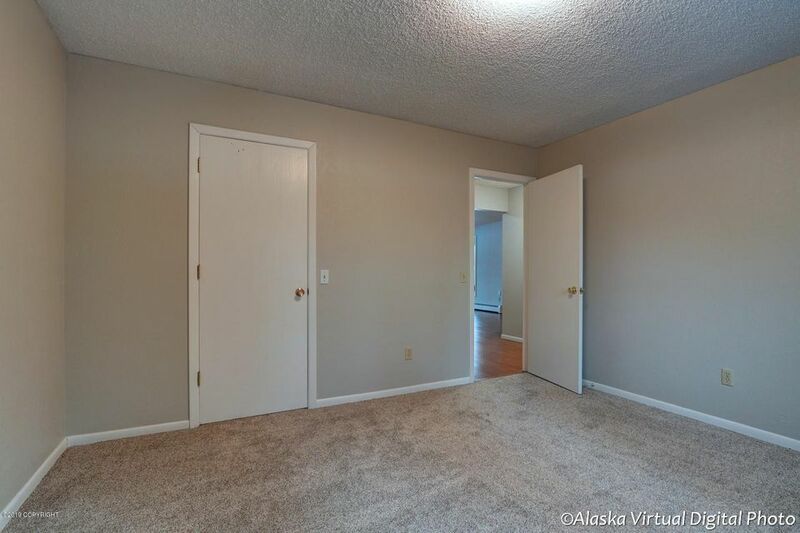 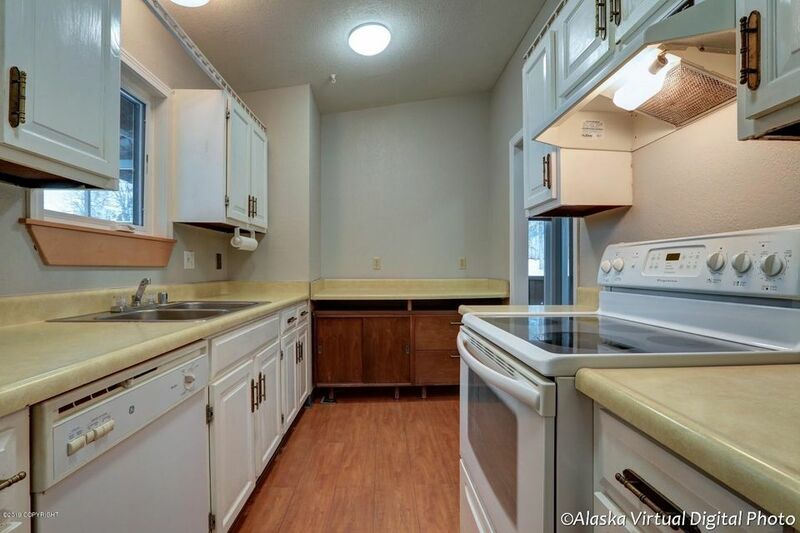 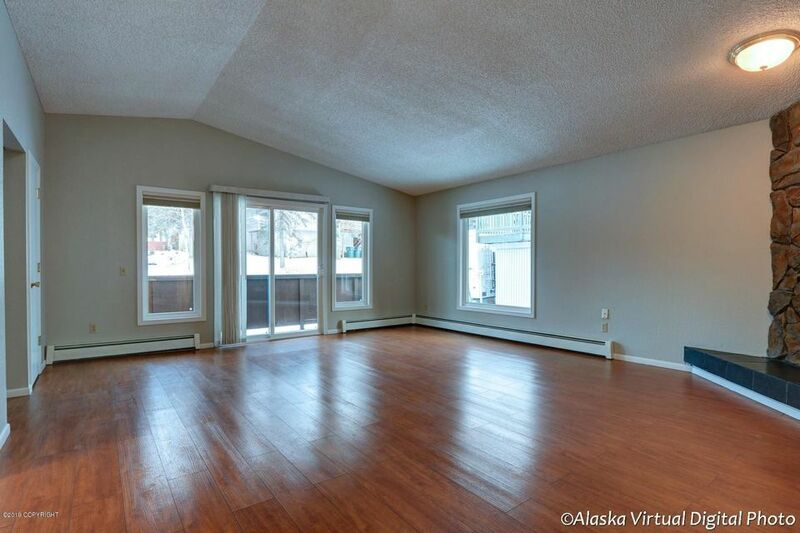 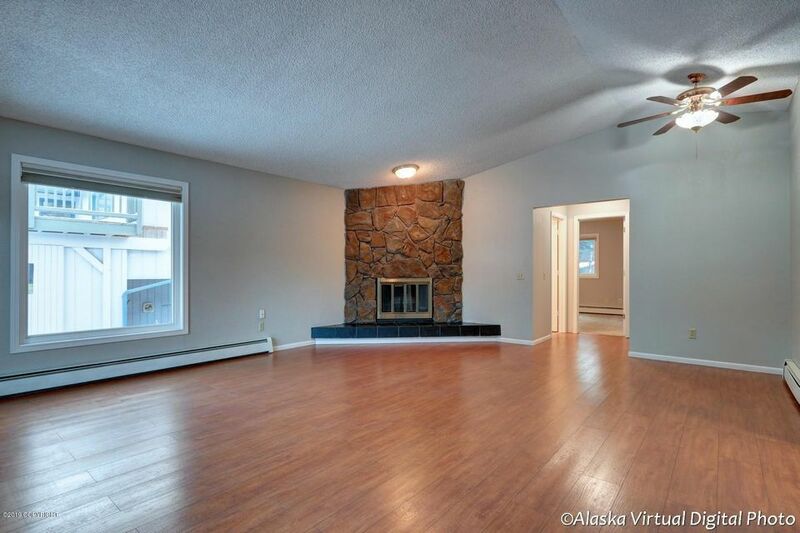 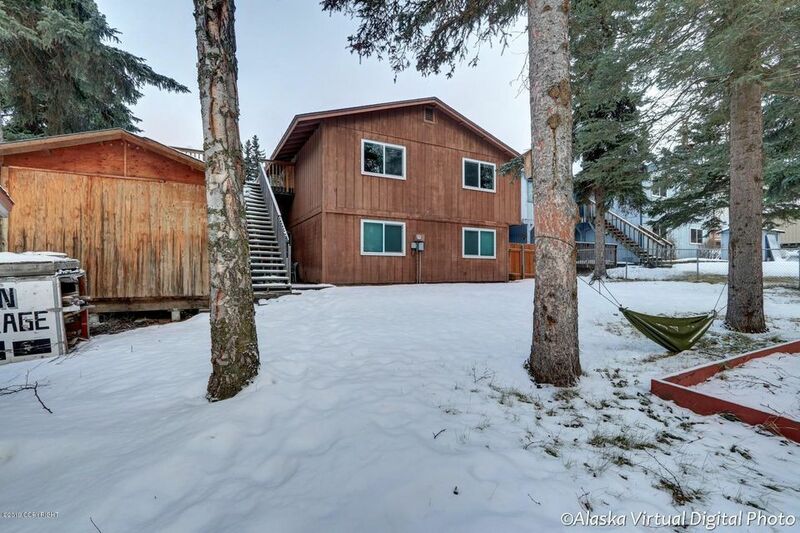 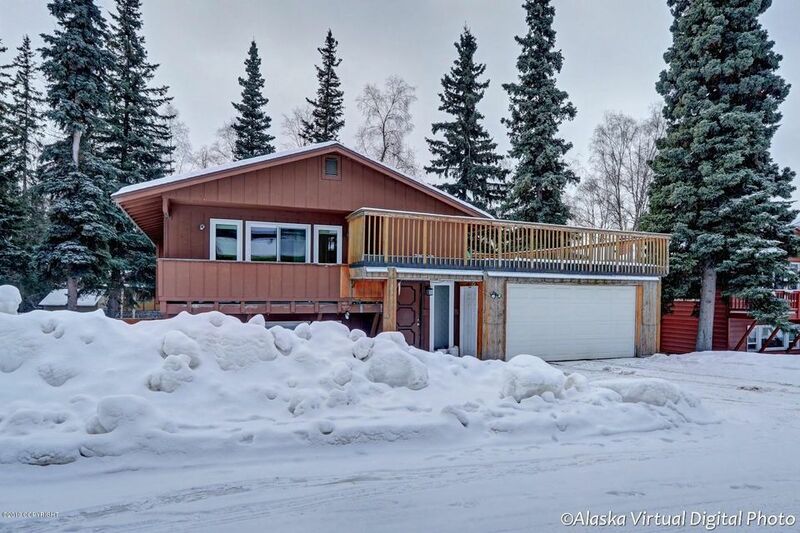 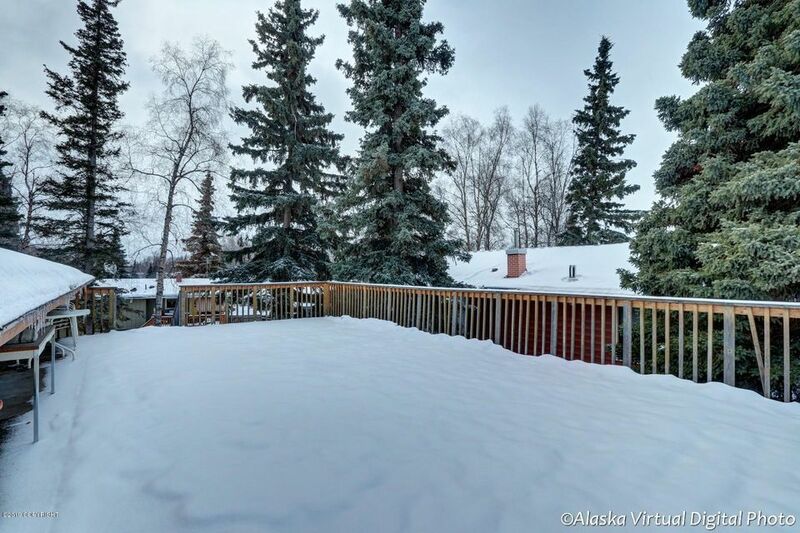 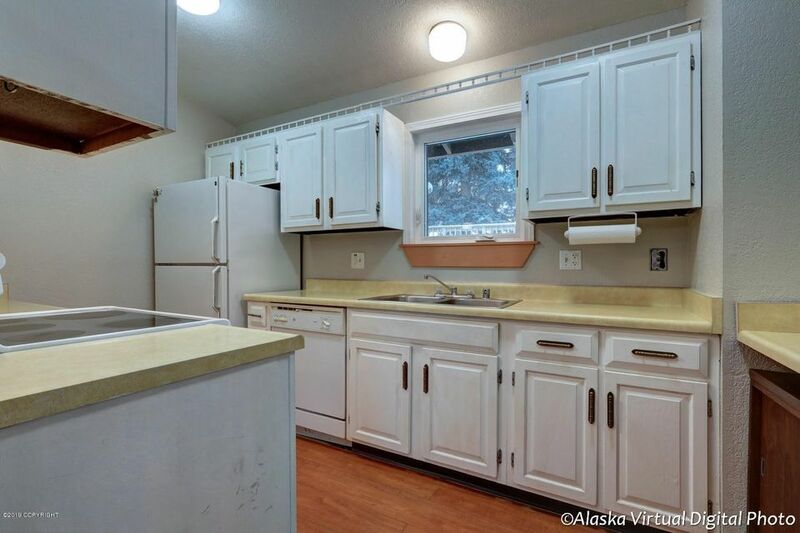 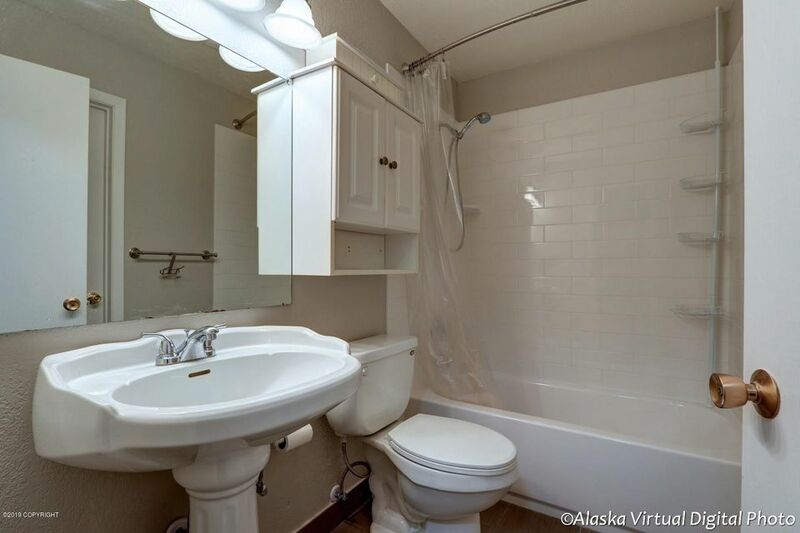 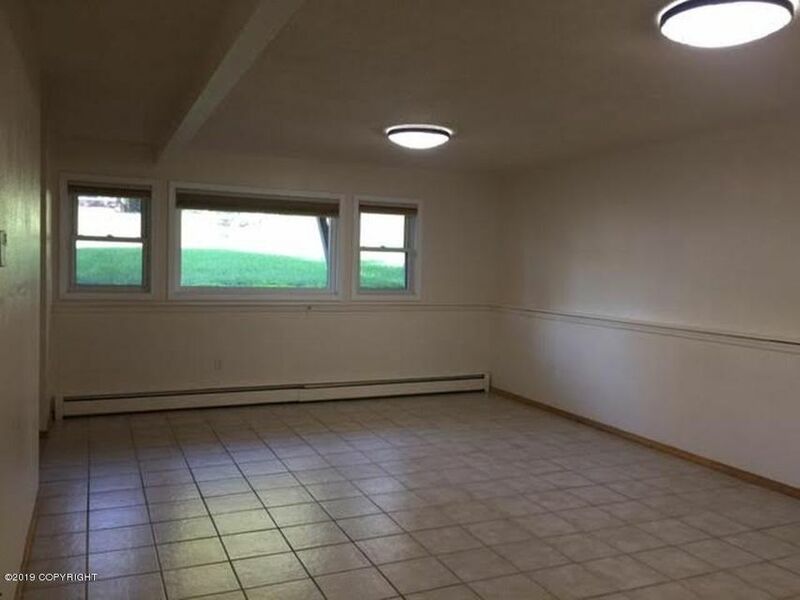 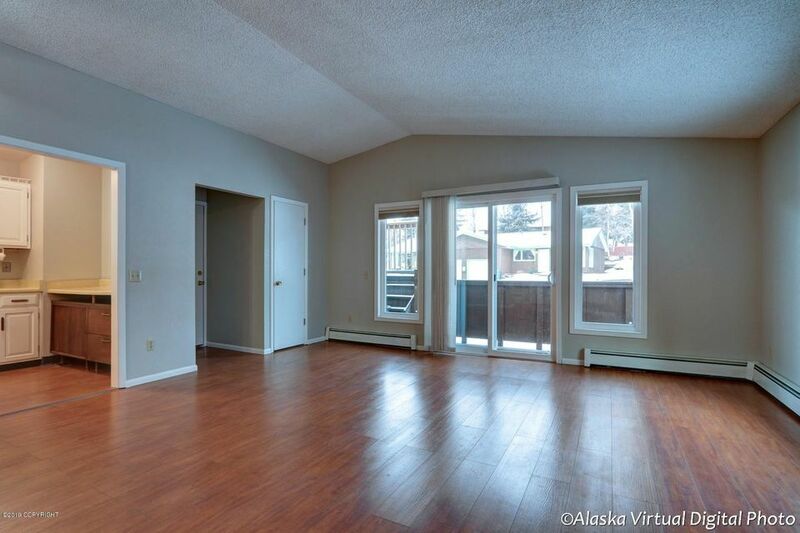 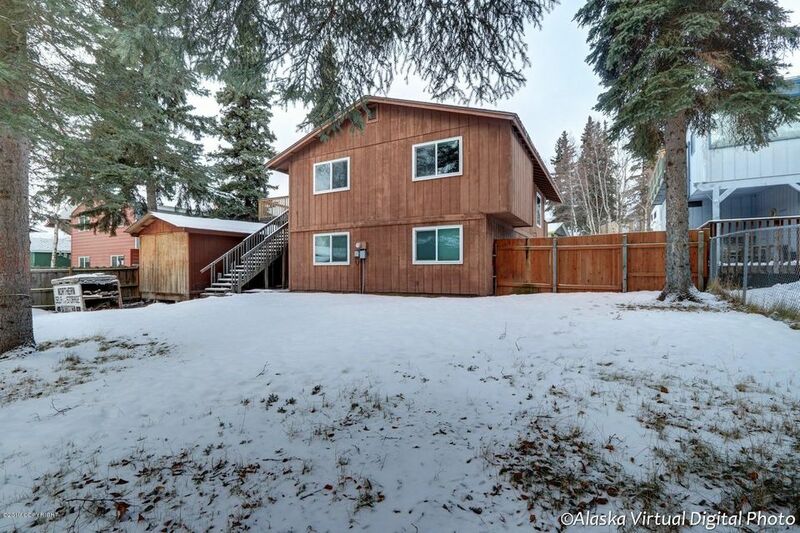 Great South Anchorage Duplex! 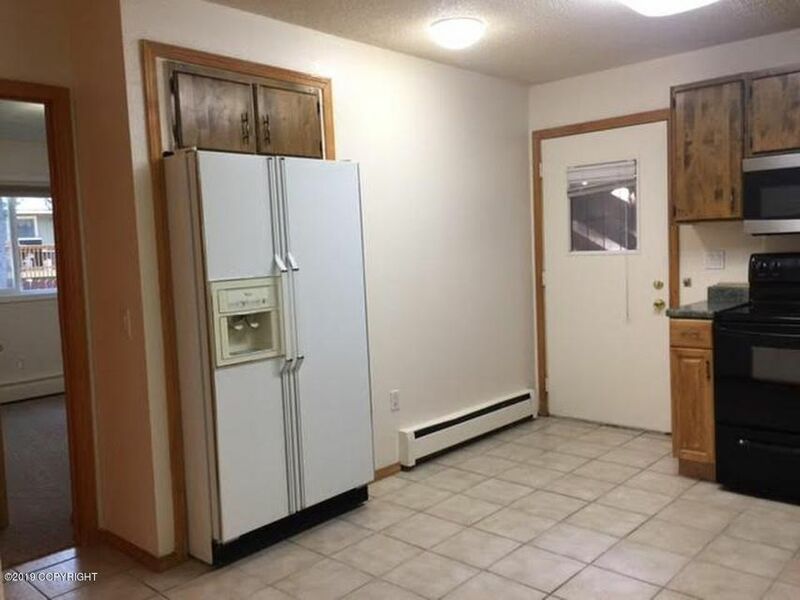 Located right off Huffman for an easy commute! 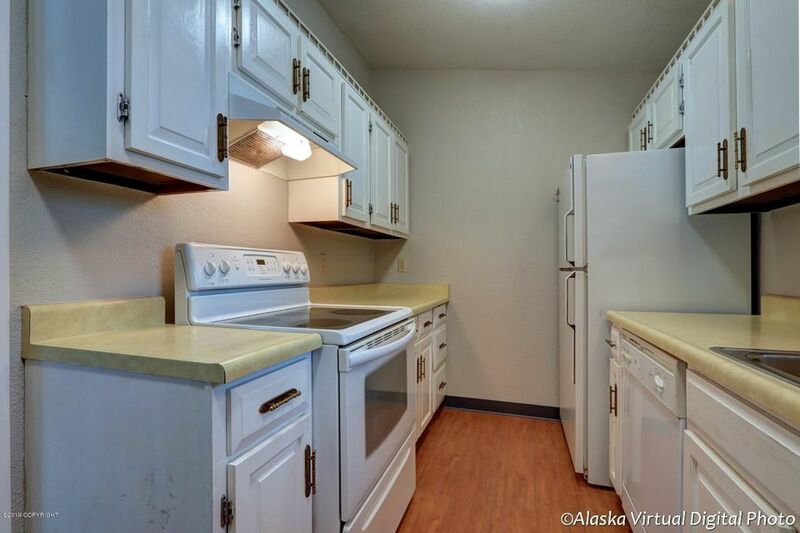 Units each feature 2 bed 1 bath with a shared 2 car garage. 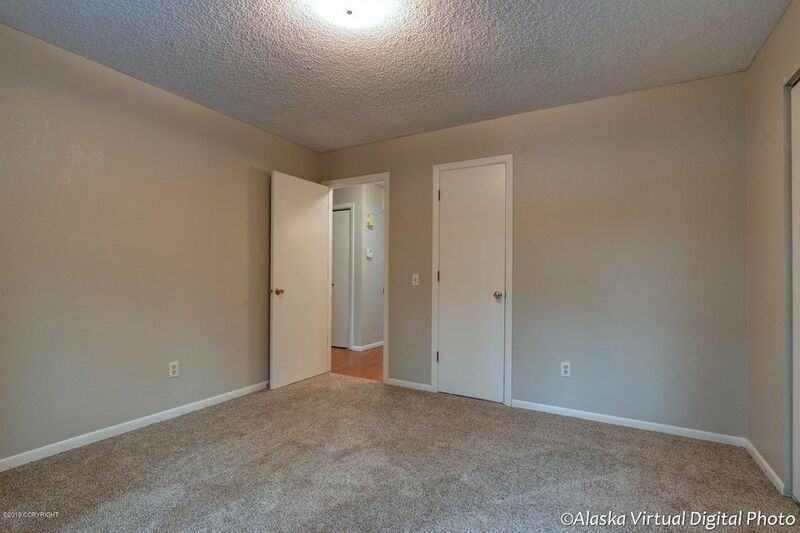 Upper unit was just painted w/new carpet installed! 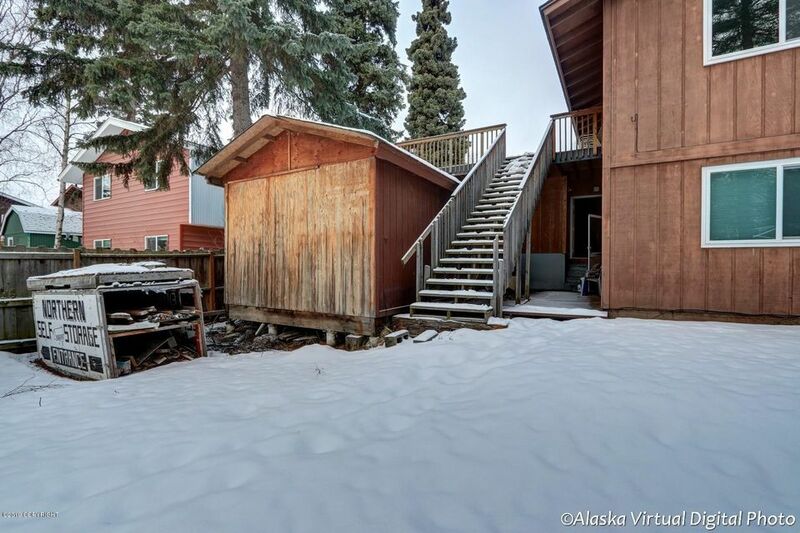 Tons of perks to include : large backyard, huge upper deck & extra storage in the shed! 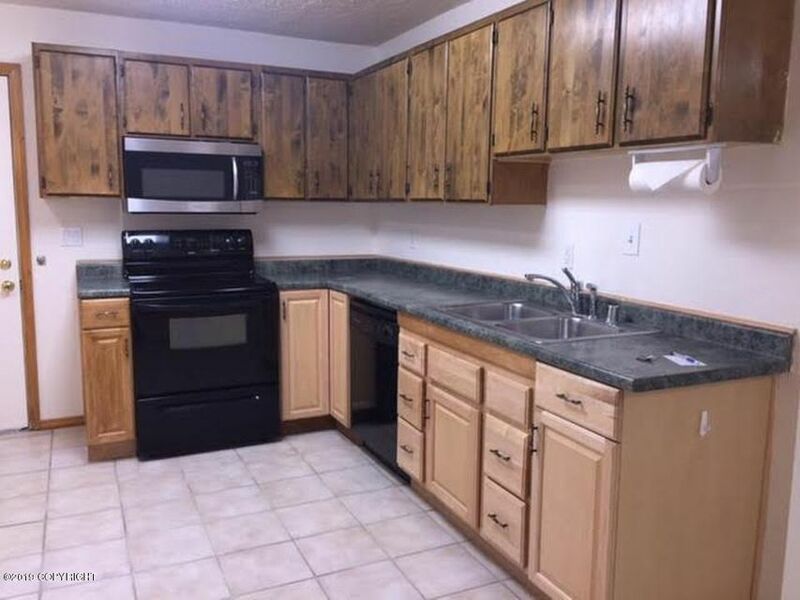 Lower unit rents for $1, 250/mo. 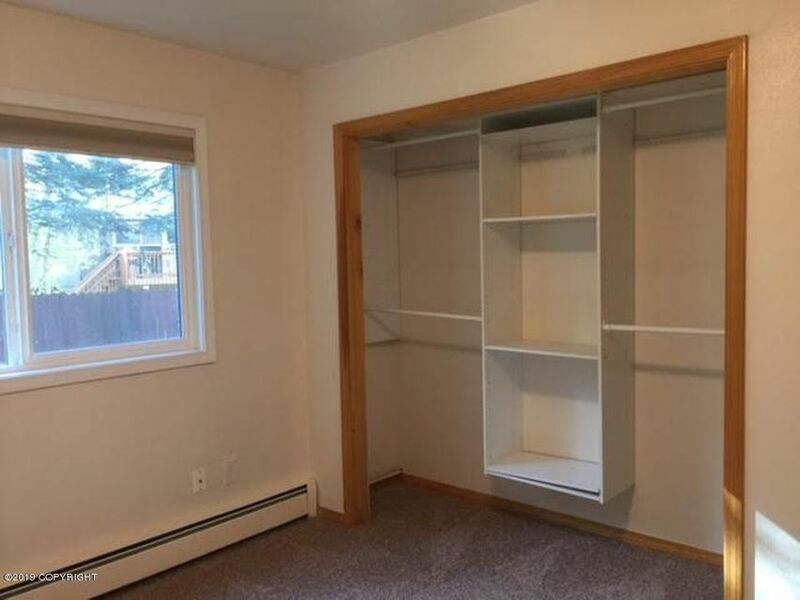 Enjoy having someone else pay part of your mortgage! 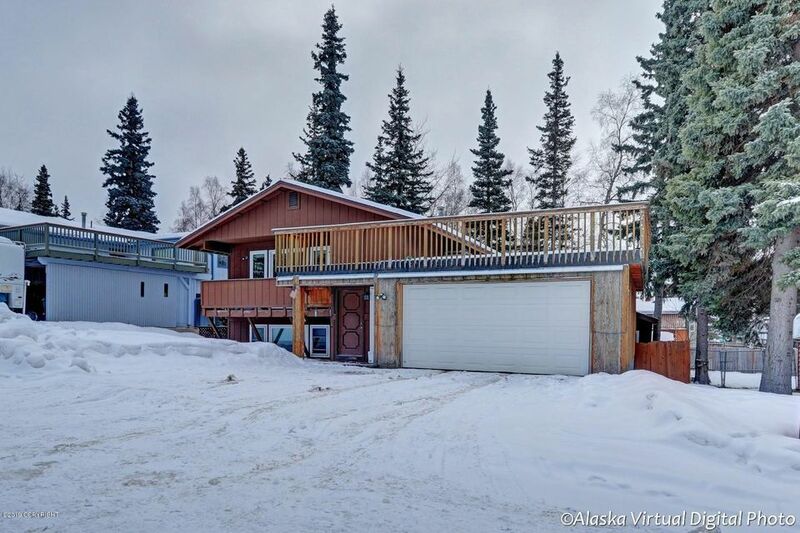 S on Seward Hwy, W on Huffman Road, at the round about, take the third exit to remain on Huffman Road, S on Landmark Street, L onto Tanada Loop, R onto Tanada Circle.